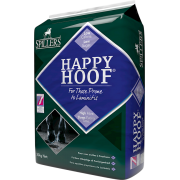 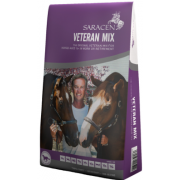 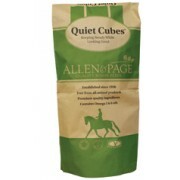 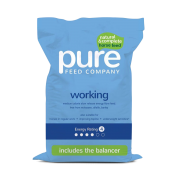 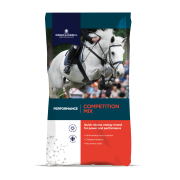 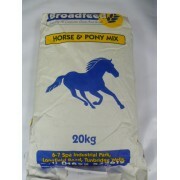 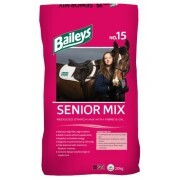 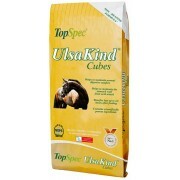 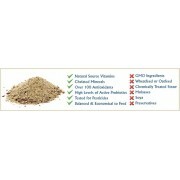 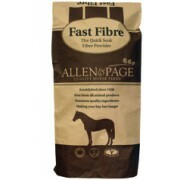 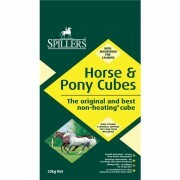 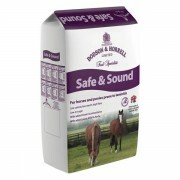 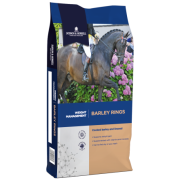 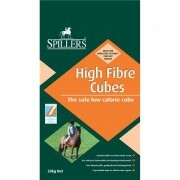 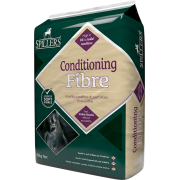 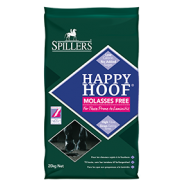 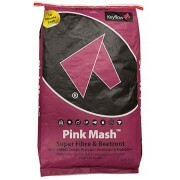 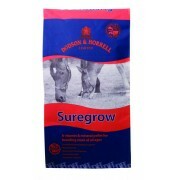 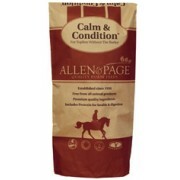 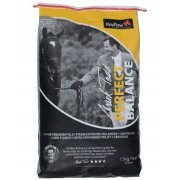 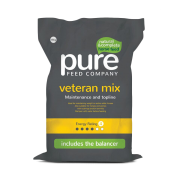 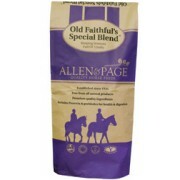 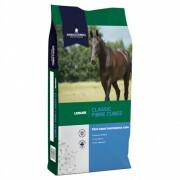 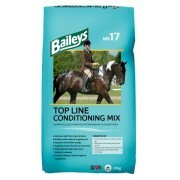 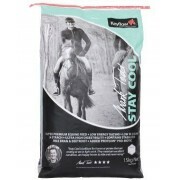 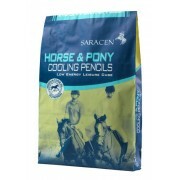 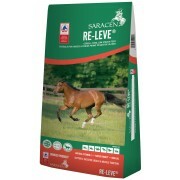 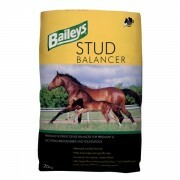 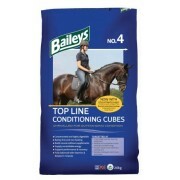 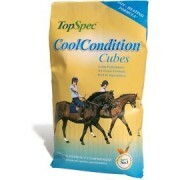 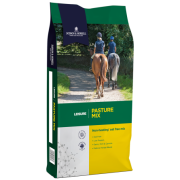 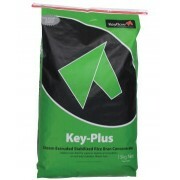 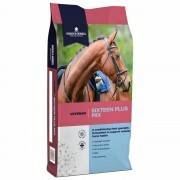 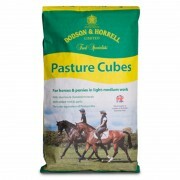 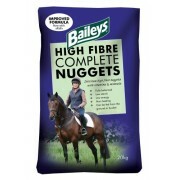 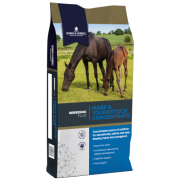 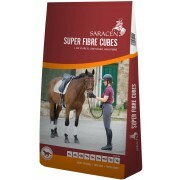 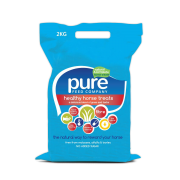 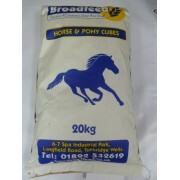 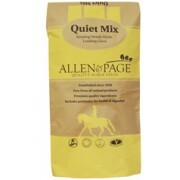 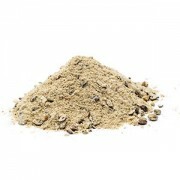 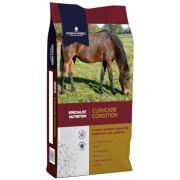 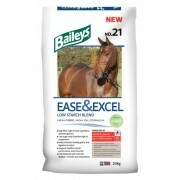 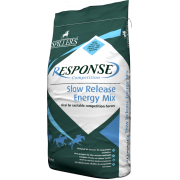 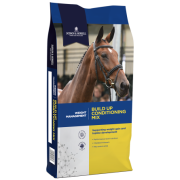 We stock a wide range of mix and nuts and supply brands such as Allen & Page, Baileys, Saracen, Spillers, Thunderbrook, Topspec as well as our own Broadfeed brand. 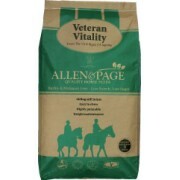 Shop online or visit our shop in Tunbridge Wells, Kent. 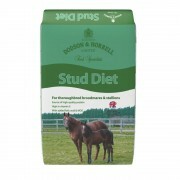 Our friendly staff are available to answer any diet related questions you may have.